Juice Fit Juice Bar & Fitness Center is a fitness center and organic cold-pressed juice bar in Atlanta, Georgia, providing healthy, on-the-go alternative methods of detoxification. With more than 10 years of experience in the health and wellness industry, we provide the most convenient juice bar and detox center in the area. We offer juicing and detoxifying under the same roof. Customers trust us because we offer a new kind of lifestyle. We provide value for your money. With superior quality and prices lower than that of the competition, we’re your go-to source for on-site detox services. 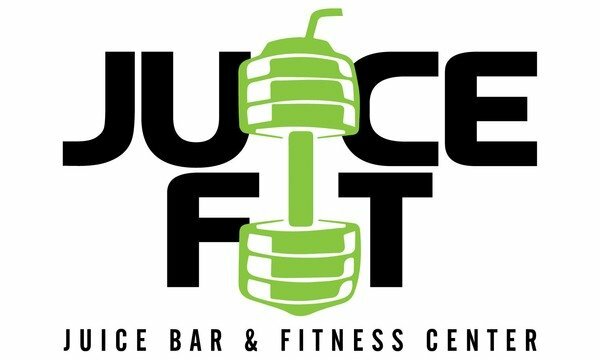 Juice Fit Juice Bar & Fitness Center is a fitness center and organic cold-pressed juice bar in Atlanta, Georgia, providing healthy, on-the-go alternative methods of detoxification. With more than 10 years of experience in the health and wellness industry, we provide the most convenient juice bar, detox center & fitness center in the area. We offer juicing, detoxifying and a gym under the same roof. Customers trust us because we offer a new kind of lifestyle. We provide value for your money. With superior quality and prices lower than that of the competition, we’re your go-to source for on-site detox services.